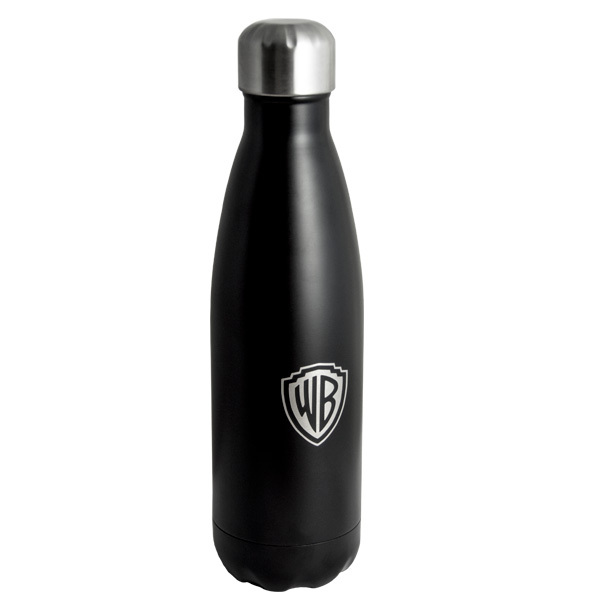 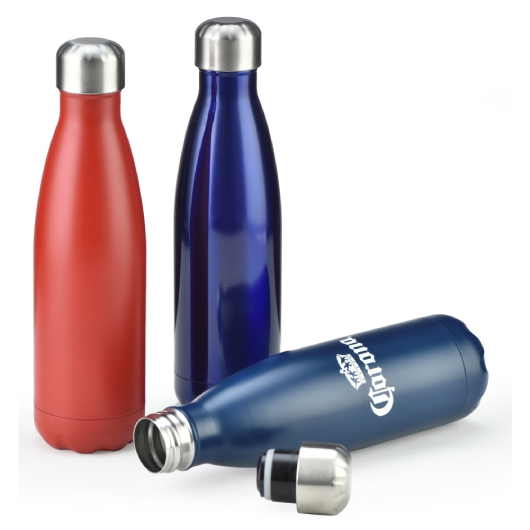 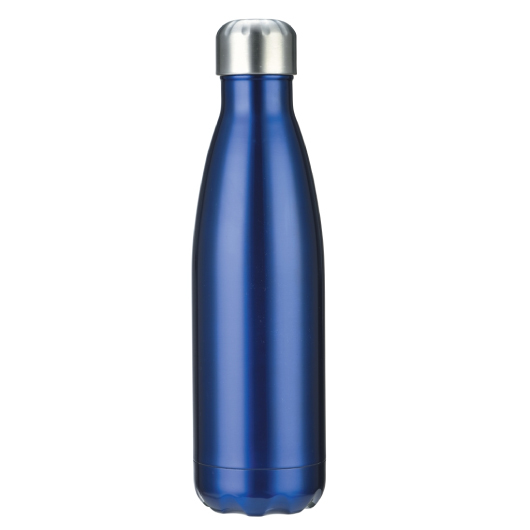 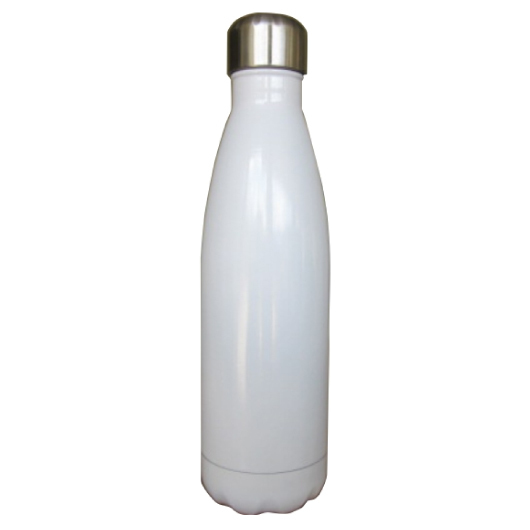 One of our best seller for promotional metal drink bottles! 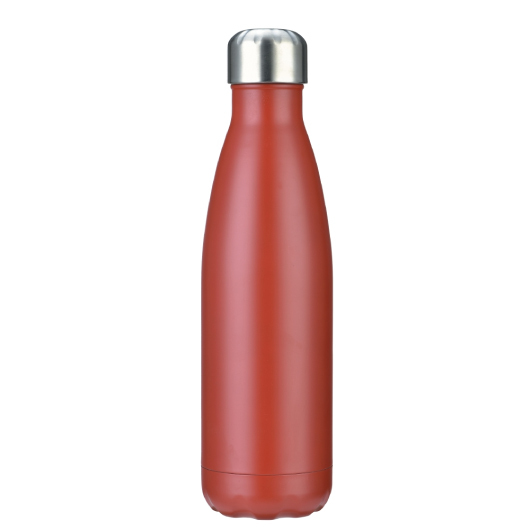 A stainless steel bottle that features a double wall vacuum build and copper plated insulation inside for even better thermal sustainability. 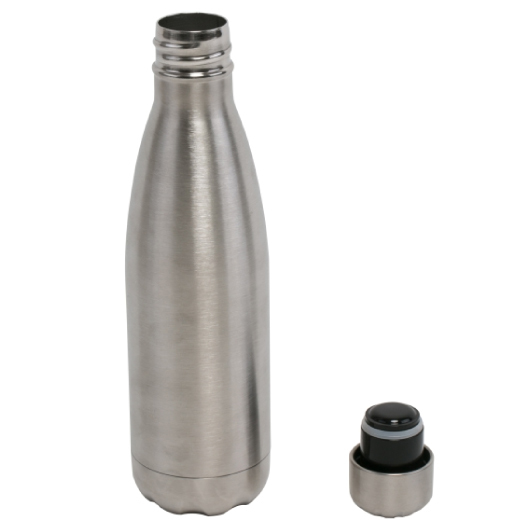 Can keep liquids hot or cold for up to 24 hours (check competing bottles if they have this copper plating). 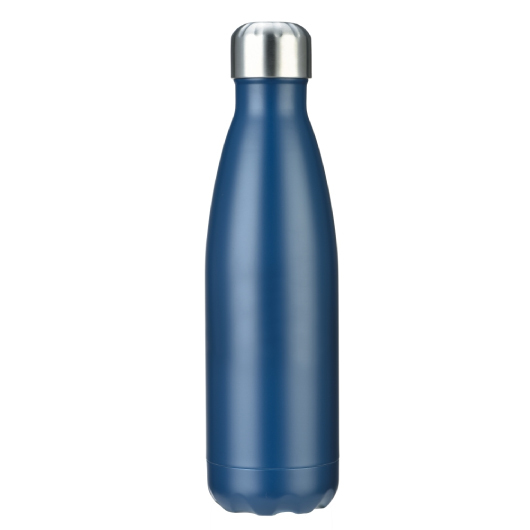 Capacity is at 500mL and 100% BPA free. This product is a great gift idea that your clients or staff will adore! 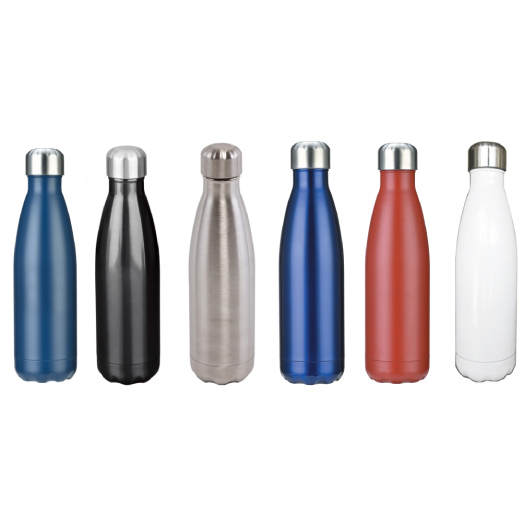 We love the matt black colour, which one is your favourite?